Howdy folks. 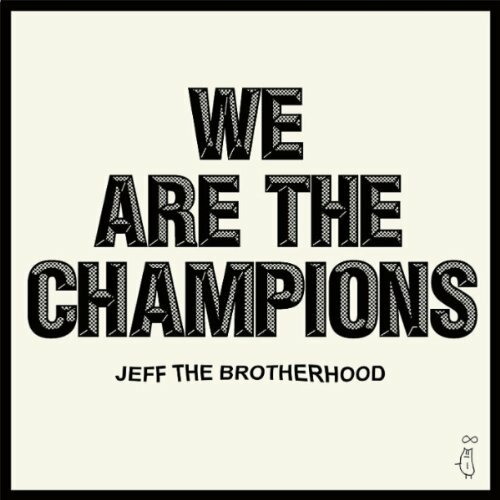 The catchy new album by indie-rock duo JEFF the Brotherhood was added to Spotify some weeks ago. Enjoy! Hey. This new single by Hourglass Sea was recently added to Spotify. Genre: electronic. Enjoy! Morning. 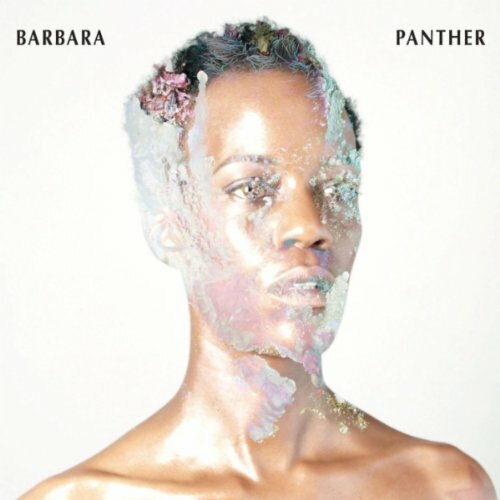 This fine self-titled album by electronic musician Barbara Panther was added to Spotify two months ago. Enjoy! 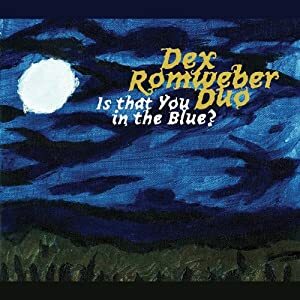 Dex Romweber Duo – Is That You in the Blue? Morning friends. This cool new album by Dex Romweber Duo is a very recent addition to the Spotify library. Genre: blues/rock/rockabilly etc. Enjoy! Hi. Here you have another release from my backlog. 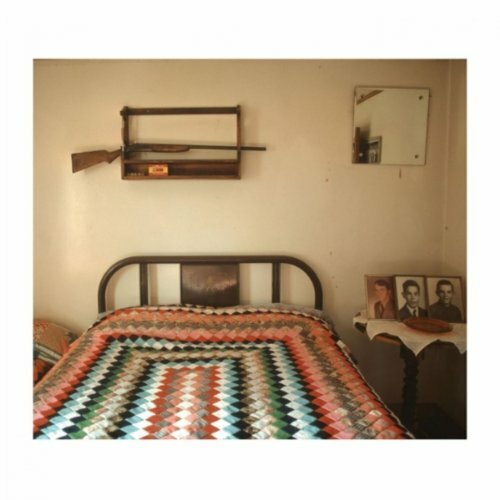 The self-titled debut album by American folk band Mount Moriah was added to Spotify some months ago. Enjoy! Good morning. 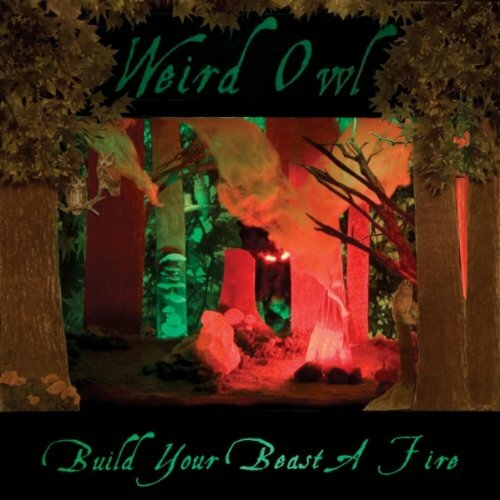 This new album by Weird Owl, added to Spotify earlier this week, was a very pleasant surprise for me. Genre: stoner rock. Enjoy! Hello. 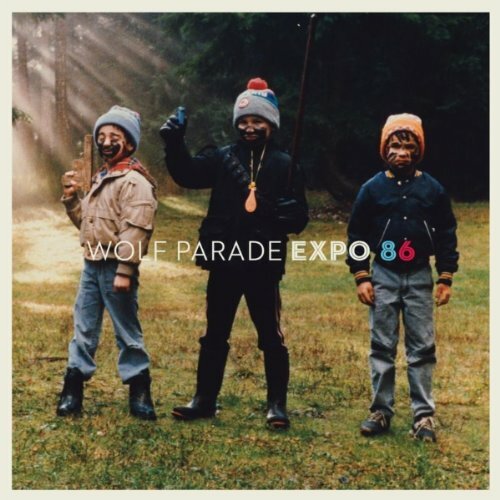 This fine album by Wolf Parade was released in 2010 and added to Spotify a couple of days ago. Genre: indie rock. Read this review and enjoy! Hi again. 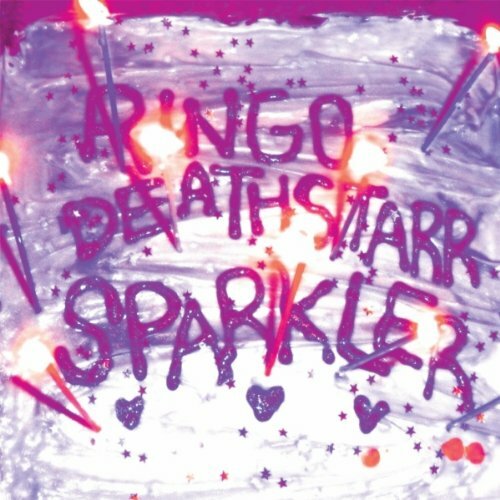 This album by shoegaze band Ringo Deathstarr was first released in 2009 and is now being re-released (thanks for the comment below!). It was added to Spotify yesterday. Enjoy! Good morning. It’s time for another release from my backlog. 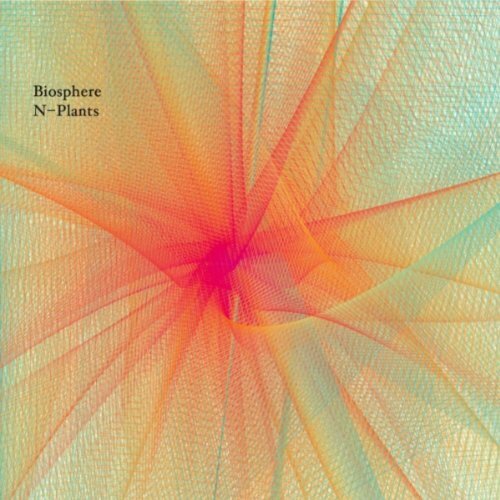 The solid new album by Biosphere was added to Spotify some weeks ago. 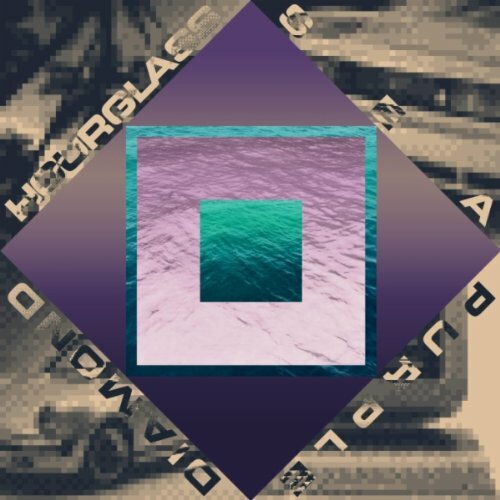 Genre: ambient/electronic. Enjoy! Hey. 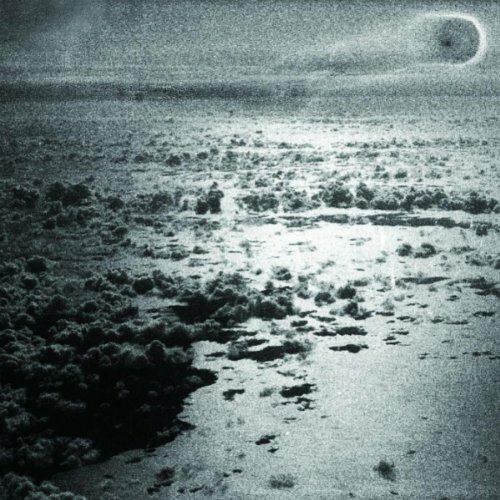 This new EP by Dam Mantle is a very recent addition to the Spotify library. Genre: electronic. Enjoy!